For news and updates, follow @Timer on Twitter. - Updated for iOS 11! 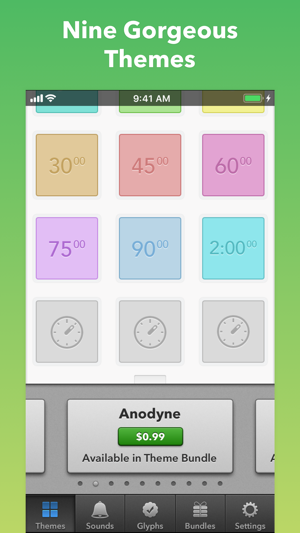 If you like Timer, please take a moment to leave a review, it really helps! 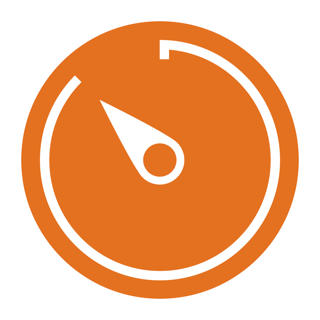 Please send your feedback to timer@contrast.co or visit http://help.contrast.co for help. I’ve just started using it. 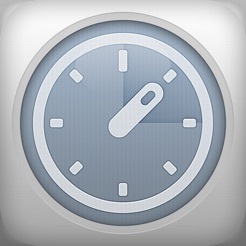 I like it a lot and I think it may become my goto timer app. I agree with all the good things said about simplicity, ease of use, etc. and I bought the ultimate bundle of glyphs and sounds. There are two improvements I’d like to see. 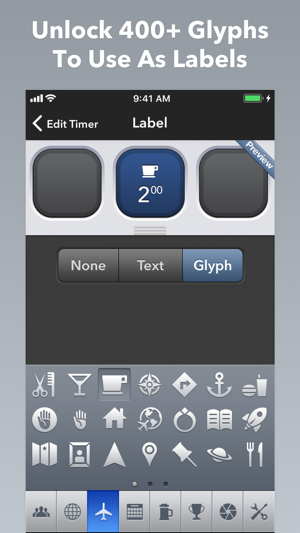 1) When a timer goes off a message appears saying “You’re 30 minutes timer has ended.” What’s the point of having all kinds of fun glyphs for labels, or the option of a text label, if the message doesn’t use them? Yesterday I had timers going for three different things – meds, laundry, picking up a friend. When the timer went off, how did I know which one it was? If I could remember which one I set 30 minutes ago, I probably wouldn’t need the timer in the first place! 2) More everyday and household glyphs: books, dishes in the sink, laundry, cooking-related glyphs, something a little spicier than a valentine heart (but still able to pass parental controls) for a hot appointment…, a chair, a bed, a tableset for a meal, someone going for a walk (not all of us are runners), you get the idea. The ease of use for this timer is fantastic. 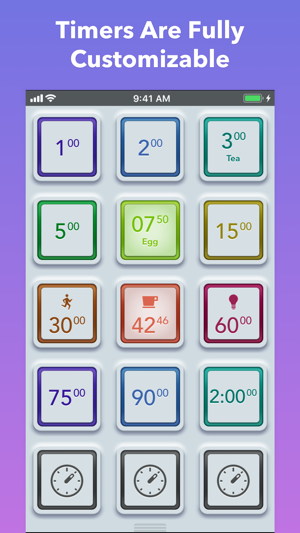 I can set many timers to count down different things and the pre-sets can be adjusted. They sell additional bundles that include color themes and attractive glyphs to identify what the timer was counting down. All of this is fine within the app itself. The purchase of any of the bundles stops the ads from appearing. 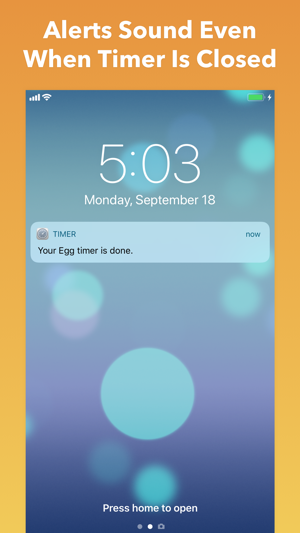 Outside the app, when the timer counts down the notification appears as a generic announcement. I haven't found any way for the theme color or glyph to show up to remind me what the timer represented. I tried to contact the developer to ask for this feature but they don't have anything more than an information page for the Timer app. 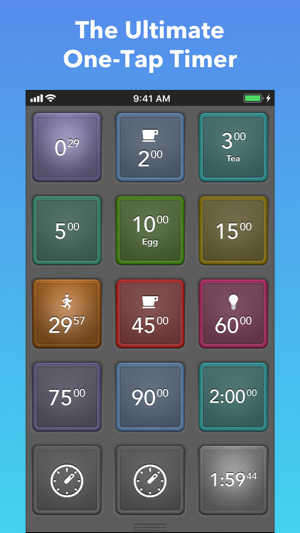 If I'm paying to use these items within a free timer app, I would expect them to be useful in the function of the app. Right now, they serve only as an identifier for saved timers within the app. I wish the developers had gone the extra step and added this useful feature. Actually make the Ultimate Bundle worth the $10. Awesome App! Terrible users, Apparently. People are so amazing!! You dumped all over a great developer and what seems like a really decent guy all so you could have 10% of your free/.99 cent product the way that YOU like it. Get over yourselves. This is HIS livelihood. It is ONE of your dozens, if not Hundreds of apps on your phones, iPods etc. Even the ones who changed their reviews to 5 stars had to get their shots in at him again when changing it. It is amazing the stupid things people will spend money on, but cheap out when it comes to buying apps. I saw a guy at a bar throw a 5 dollar bill in a urinal to see if anyone would get it out and then complained that a business plan app (which he was hoping would raise him $100,000 in funding) was $1.99. The review system gives you a little bit of power. Don't let it go to your heads.